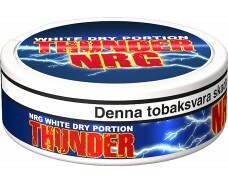 In 2006, V2 Tobacco was founded by the brothers Vogel in Denmark who were keen to produce Snus of highest quality at the lowest possible price. 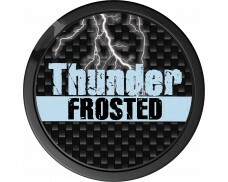 Since then, their main brands Thunder, Offroad, Phantom and Zeroberg have continuously gained in popularity. 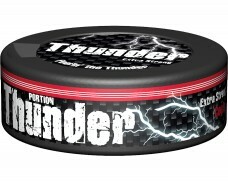 In the smokeless tobacco market, many manufacturers and brands emphasize tradition and history. There’s a good reason for this: Many brands date back well into the 20th century and some were even founded in the 1800s. And while the traditional flavors are established and well-known, markets need innovation. V2 Tobacco was only founded in 2006 and can’t look back on hundreds of years of experience. 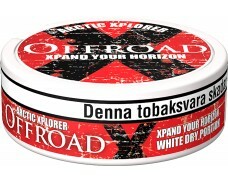 Instead, the brothers Marc and Patrick Vogel needed to invent their own methods to achieve their mission of delivering high-quality snus at the lowest possible prices. 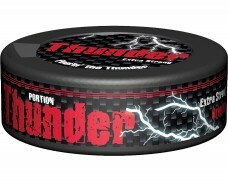 So far, the company has been successful: They outgrew their facilities, have over 50 employees and have added chewing tobacco and snuff tobacco to their product portfolio. 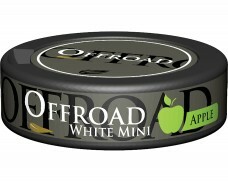 To ensure maximum safety and high snus quality, all factory workers involved with the tobacco are certified to work in food production. That way, V2 makes sure that hygiene and food safety standards are adhered to and minimizes undesirable substances in their tobacco. Pasteurization eliminates microorganisms which might have lived in the tobacco. While a large part of the production process is automated with cutting-edge technology, the tobacco products are inspected daily to ensure optimal taste, moisture and nicotine content. 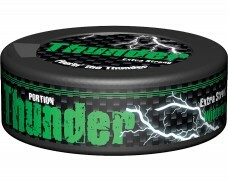 Thunder is the strongest snus brand by V2 Tobacco that delivers an extremely high dose of nicotine. 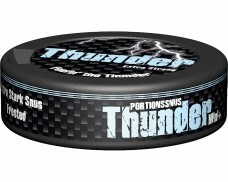 This intense snus brand rather targets experienced snus lovers who need an extra portion of nicotine. 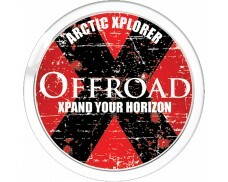 Offroad snus offers dozens of flavors and stands for exciting taste experiences. 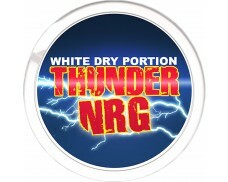 This snus brand delights all those snus fans who love to experience new flavors without breaking the bank. While the manufacturer is known for innovation and experimentation, their brand Phantom satisfies those snusers who do like traditional flavors, but don’t want to buy from the traditional brands. 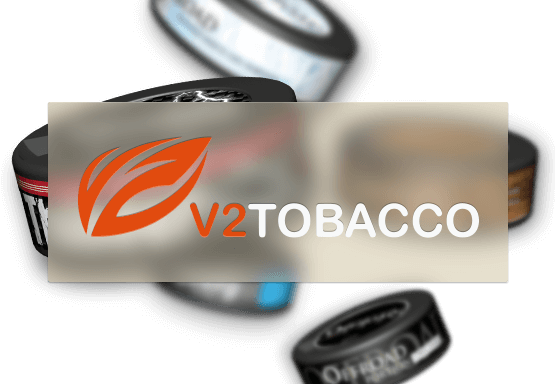 To sum it up, V2 Tobacco allows snus enthusiasts to consume tasty snus without breaking the bank and compromising on quality.